This electrifying urban neighborhood is an eclectic mix of tradition and modernity, providing the live/work/play environment desired by today’s workforce. 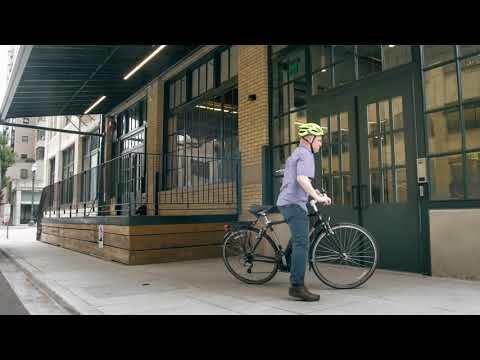 The building’s location in the heart of the Pearl District is highlighted by immediate proximity to public transportation and all of the city’s major highways, allowing for easy access to the entire metropolitan area and the Portland International Airport. Surrounded by numerous retail, fitness and dining amenities, 1010 Flanders delivers a truly irreplaceable tenant experience. Specht Development has artfully brought new life into this exciting space with modern, creative office space while embracing the building’s inspiring history. The mix of tradition and luxurious modern simplicity in one of the city’s most desired neighborhoods makes this a unique opportunity for a company seeking to establish or expand its presence in Portland.